Google has finally released the list of specifications for its latest innovative product, the Google Glass and this product now does look something worth trying with the beautiful list of features and specs it holds within itself. It is something stated by Google as a durable frame that fits any face, and these include some adjustable nosepads. The display on it is a 720p HD display, which equals something like a 25-inch HD TV 8 feet away from the eye. Google has at the same time, announced the availability of the Mirror API for the developers to made applications that can be well worked with the Google Glass. And for those beta testers who had successfully applied for the trials of the Google Glass, Google is going to send the first 2000 units for trials very soon. 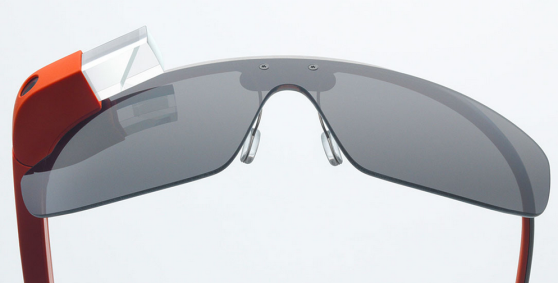 Google hasn’t provided the information of the processor, connectivity and even the warranty of the Google Glass, but we are sure to get the info soon. If the Google Glass is going to be used with the continuous internet connections, Google hangouts and chats, then for sure there would be not the same battery capacity in it. Although we did mention that there is nothing much mentioned about the connectivity, there might not be anything else than the Bluetooth connectivity, as that is what would conduct all the information between the two gadgets, and it is the actual smartphone which would do the major job. The first set of units are being shipped now, but there is no information about the availability of the same for the general users.